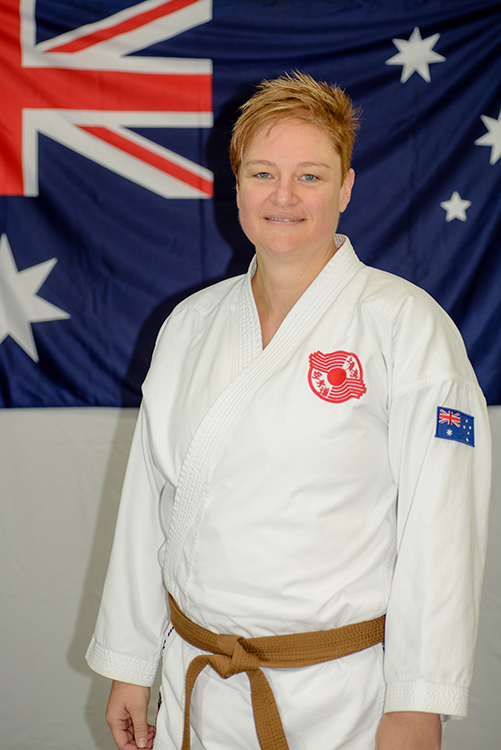 Samantha (Sam) Lenton discovered karate along with her family and has embraced it as a valuable part of her life dedicating much time and effort to her training. Sam is sharing her passion for karate through teaching helping to inspire others to achieve their best. 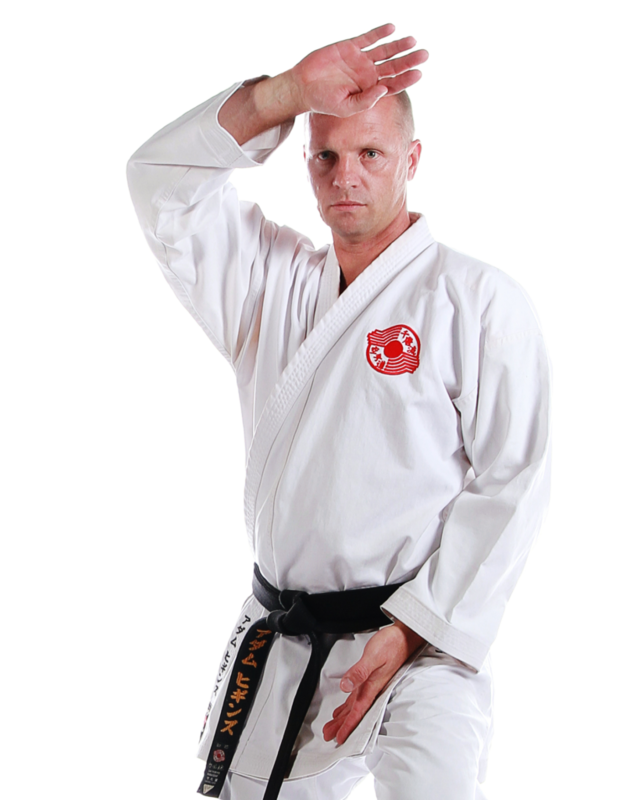 Sam regularly teaches at both the Ashmore and Upper Coomera dojo.